A city with its glorious ancient monuments, majestic government buildings, expansive tree-lined roads, charming markets, heavenly street food, traffic blocks, roadside stalls, Delhi is a city of people not from a single place but from a plethora of regions. The city also qualifies as the third largest urban area in the world. Always ablaze with life, its universities, institutes, offices, shopping malls, crowded markets, pubs and bars keep it alive throughout the day as well as night. The region also hosts several charming spots and sites that one can visit to catch a break from the traffic jams and the daily onerous routines of our current lifestyles. Delineated here are the ten most wonderful and popular picnic spots in and near Delhi. Just 50 kilometres from the city, Damdama lake is located in the state of Haryana, in the background of the breathtaking Aravalli Hills. Offering a perfectly peaceful ambiance, the lake is one of the largest in the state and also provides a chance for activities such as motor boating, paddling, para sailing, rock climbing, trekking, hot air ballooning, cycling, kayaking etc. A location away from the city adds to the quiet and serenity of the site. Visited by hundreds of people craving a distraction from the regular life, Damdama lake is also home to a great number of different species of birds. The site is best visited from the months of October to March when the weather is nice and salubrious. A historical fort built by the Chauhan empire in the 15th century, located about 122 kilometres from Delhi, Neemrana fort is one of the most cherished holiday spots of the people. Encompassed by the rugged terrain, the fort, now a heritage resort, offers the best comfort mingled with a royal experience. Also located in close proximity is the Kesroli fort, whose history can be traced back to the Hindu mythological events depicted in the Mahabharata. Sprawled over 12 acres of land in Sonepat, Haryana, the site of Chokhi Dhani sits 57 kilometres from Delhi. 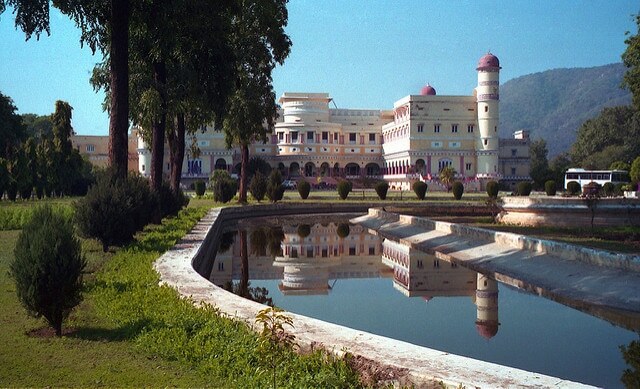 Built purely for leisure purposes, the place represents the vibrant culture and traditions of the state of Rajasthan. From the intricate paintings lining the walls, the replicated lovely villages, authentic and soul-stirring traditional music and dance performances and the ambrosial Rajasthani cuisine, it’s an experience that must not be missed at any cost. Requiring no introduction, the city boasting of the perennial beauty of Taj Mahal, Agra rests 233 kilometres from the National Capital Region of Delhi, in the state of Uttar Pradesh. Home to some of the most treasured monuments and remnants of the erstwhile Mughal Empire, Agra also has attractions like Agra Fort, Ram Bagh, Akbar’s Tomb, Fatehpur Sikri, tomb of I’timād-Ud-Daulah, Mankameshwar Temple etc. A favourite spot amongst tourists both Indian and foreign, Agra can be visited any time throughout the year. 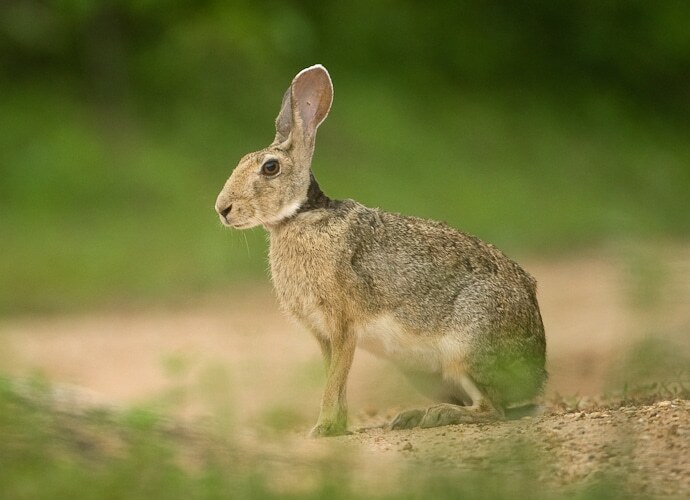 Just 27 kilometres away, perched on the northern points of the Aravalli range of mountains is the Asola Bhatti Wildlife Sanctuary. Home to an array of birds and wildlife, this sanctuary also hides 5 incredible lakes within it. 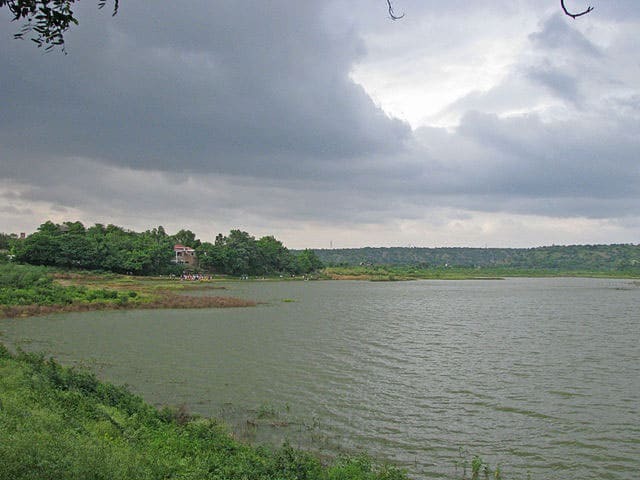 A perfect site for a picnic, Asola Bhatti Wildlife Sanctuary is currently undergoing an eco-restoration in order to curb the damage that was done to it owing to the urbanization and mining operations. Sariska Tiger Reserve is located 177 kilometres from Delhi. Sariska National Park or Tiger Reserve sprawls more than 800 square kilometres in a varied terrain that ranges from thick forests, rocky cliffs, hilly areas, grasslands and semi- arid forests. 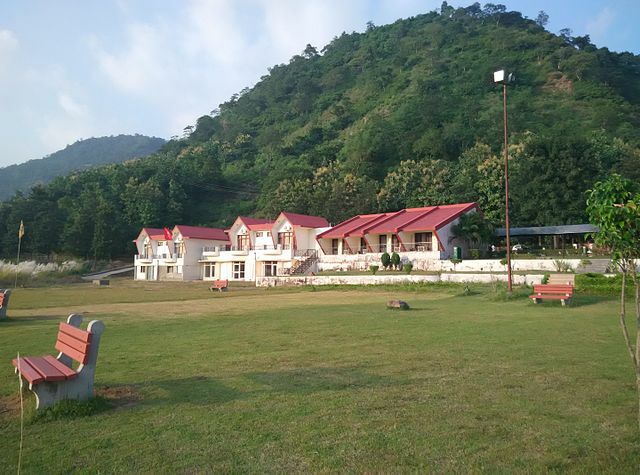 Housing a glorious number of wild animals including hare, nilgai, Bengal tiger, caracal, jackal etc., the zone is also a heavenly site for bird enthusiasts as it hosts rare beauties like Bush Quail, Grey Partridge, Indian Eagle Owl, White Throated Kingfisher etc. 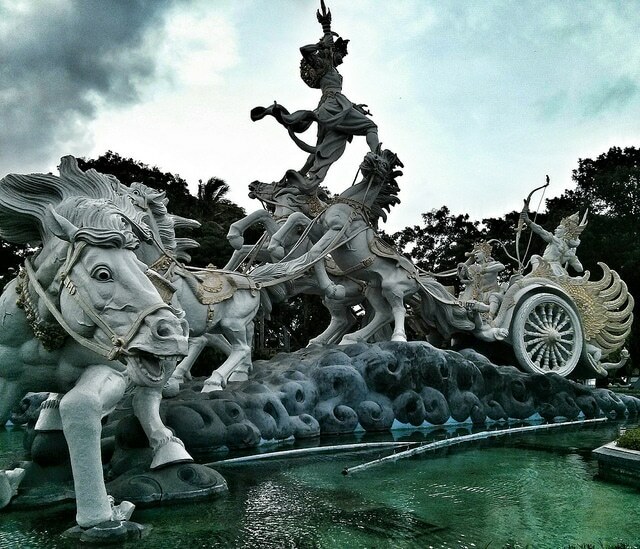 A historic site for all the followers of Hinduism as it is believed that it was here in Kurukshetra that the universe was created by Brahma and also as the point of the final battle of Mahabharata, the Hindu epic. Unimpressive in modernity, Kurukshetra’a religious significance and cultural importance gathers tourists even from outside India. Situated 160 kilometres from Delhi, the site also includes attractions like Birla Mandir, Shrikrishna Museum, Sannihit Sarovar, Dharohar Museum, Kurukshetra Panorama and Science Centre, Brahma Sarovar, Jyotisar etc. 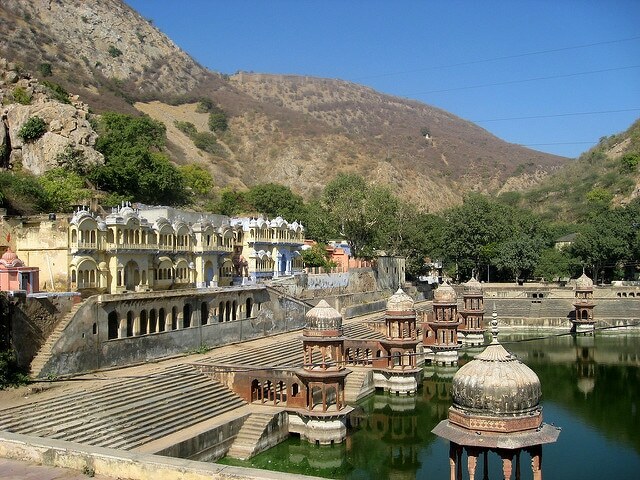 Home to the Sariska National Park and the abode of the infamous Bengal tiger and other endemic wildlife, Alwar comprises of sites of Bhangarh and Alwar Fort, making it a perfect tourist destination. Situated just 157 kilometres from the capital city of India, it is an amazing picnic site that also serves as a crucial lesson in history. Thousands of tourists flock to Rishikesh or the “Yoga Capital of the World” to find peace, tranquility in the foothills of the majestic Himalayan mountains. Also hailed as the “Gateway to the Garhwal Himalayan Range”, this city resides in Dehradun in the state of Uttarakhand, about 241 kilometres from Delhi. 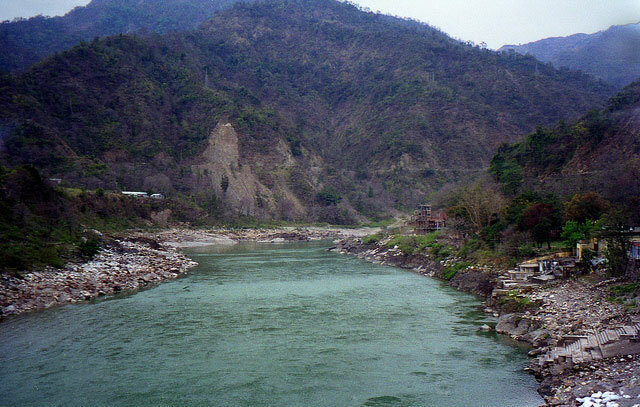 A popular pilgrimage site amongst Hindus, it consists of attractions like Ram Jhula, Lakshman Jhula etc. Ideal site for a picnic, the cool and calm weather of the region with the flow of the ferocious Ganges through it adds to the charm of the holiday here. Ideal for a perfect weekend getaway, the site of Morni is located 276 kilometres from Delhi. Giving a wondrous view of the Morni Hills, the region marks the highest point of Panchkula. At an elevation of 1267 metres, the adorable site has glittering lakes, lush greenery, perfect views of the Himalayan mountains, silvery waterfalls and historical sites. A famous tourist destination, Morni also features an exciting trekking trail for adventure enthusiasts. Catching a break from the tensions of the daily routine is essential. There is no better way to do this other than go to a lovely site brimming with natural beauty. These ten picnic spots around Delhi will alleviate your worries and provide a much needed respite from all the hassles.